We are a full service digital marketing and social media marketing agency. Our social media experts can help you establish your business objectives, identify your target audience, create engaging and share-worthy content and finally integrate your social media with all other aspects of your online presence. We have years of experience creating social media ad campaigns that increase ROI, raise brand awareness, and drive quality leads and traffic. 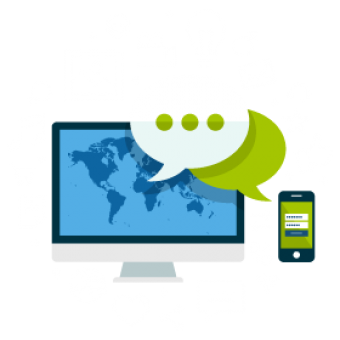 We will tailor Social Media Marketing strategies specifically conceived for your brand and your audience. You’ll get fully supported and managed social networks, content planning (and generation), social media ad campaigns and video distribution among other services that aim to attract new customers and increase your profitability. Social Media Advertising is key to the growth of businesses in almost any industry! Our Social Ad experts have run over $1M in successful ad campaigns. Get a Free analysis of your current social media efforts and start the transformation! Our team can help you unlock the full potential of your social media marketing, SEO and digital strategy!